energy for london’s library provides details of the latest reports and research relevant to helping deliver sustainable energy projects. City dweller aspirations for cities of the future: How do environmental and personal wellbeing feature? Streamlining urban housing development: Are there environmental sustainability impacts? 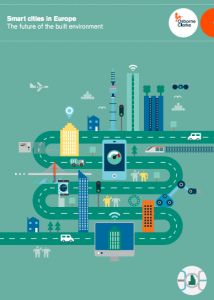 14 July 2016: Osborne Clark – the “smart cities law firm” – released a report last week examining how “how smart built environments leverage data, new technology and innovative and collaborative thinking to deliver services that benefit citizens”. 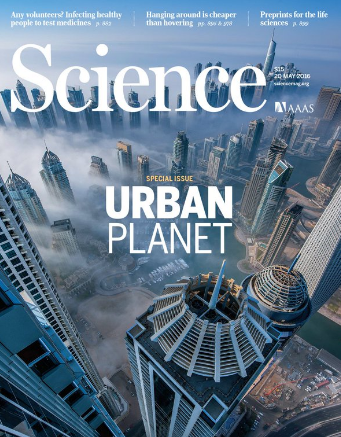 July 2016: A recent issue of the journal Science published a number of articles around the theme Urban Planet. 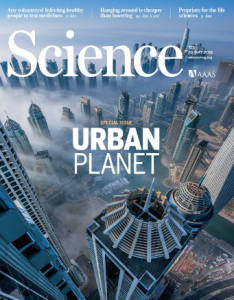 One of the papers published was entitled: City-integrated renewable energy for urban sustainability (link to full text). 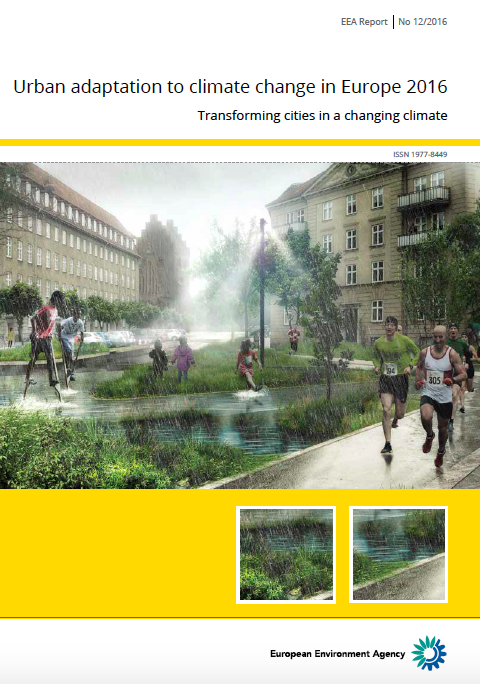 The paper takes a high-level overview on a range of key carbon reduction opportunities at the city-level. 12 July 2016: The Committee on Climate Change (CCC) Adaptation Sub Committee (ASC) published a major new study today providing a detailed scientific assessment of climate change risks to UK. Further information is provided in the following press release, a summary synthesis report, which also links to the individual six sector chapters – which includes a chapter on ‘People and the Built Environment‘ (which is examined below)..
July 2016: A new European Environment Agency (EEA) study “Urban adaptation to climate change in Europe 2016 – Transforming cities in a changing climate” has just been published. 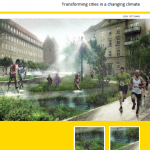 The report examines whether action on adaptation has led to more climate-resilient cities and if not, what needs to be changed. “London held a workshop on adaptation indicators in 2015 but as of November 2015 had not yet decided how it will take the work forward” (it is not immediately clear which workshops this comment refers to). No mention is made in the study to London’s authoritative Climate Change Adaptation Strategy from 2011 or the London Plan’s climate change adaptation policies. (NB Mayor Boris Johnson had committed in February 2015 to produce an update to the adaptation strategy sometime in 2015. Following the non-publication of this update, responding to a question a year later, he committed to the update being produced before his departure as Mayor (May 2016) – however, as yet, no update has been released). The Mayor has the authority to help adjust London’s procurement protocols to include corporate carbon performance. The new Mayor could immediately commission a consultation led by the GLA’s Head of Legal and Procurement to investigate legislative options. Could London work with existing suppliers to design buses that allow their batteries to be switched out quickly and smoothly without disrupting operations? This could take place at optimum points on the network and could ensure that operations are not penalised by the time it takes to charge bus batteries. 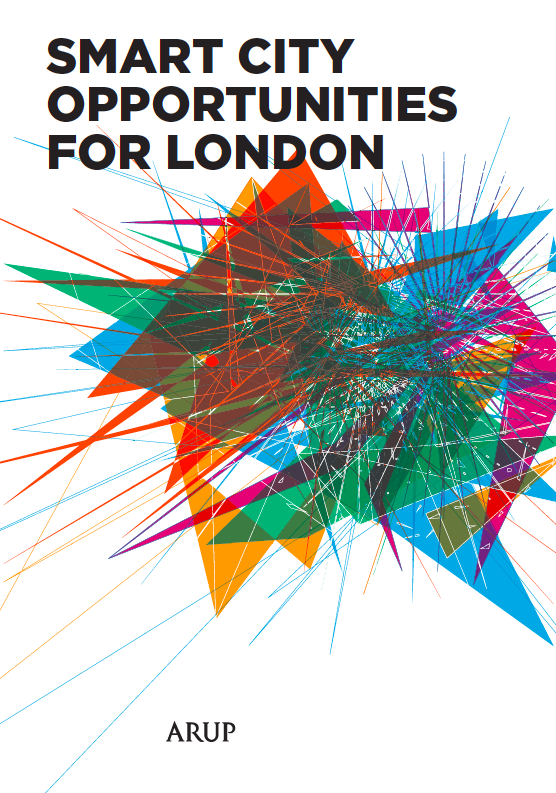 Other areas of interest include ‘A London Blue Grid’ and ‘Walking in a Green London’. April 2016: “The case of a district-heated council block in London is presented where the installation of individual heat meters was planned in 2010 but had to be suspended due to concerns about implications for occupant heating costs in light of the thermal performance of the building. It illustrates a technically and socially complex environment where fairness in allocating heating costs is an important concern” Research paper presented in academic journal Building Research and Information. Link here. Paper downloadable here. 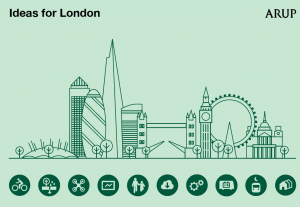 April 2016: As highlighted in an earlier post – the GLA have just issued new London Housing Supplementary Planning Guidance (SPG) and Energy Planning Guidance which sets out the carbon targets for new residential developments in the capital following the government’s announcement last year to scrap its zero carbon homes policy. • Stage 1 schemes received by the Mayor up until 30 September 2016 – 35% below Part L 2013 for both residential and commercial development. Read the GLA case study guide, Green Capital, here and watch the video here. 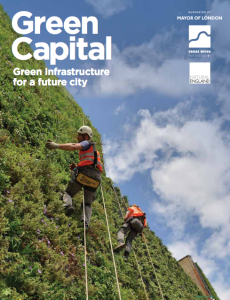 The Mayor’s Green Infrastructure Task Force report, published in December 2015, can be read here. 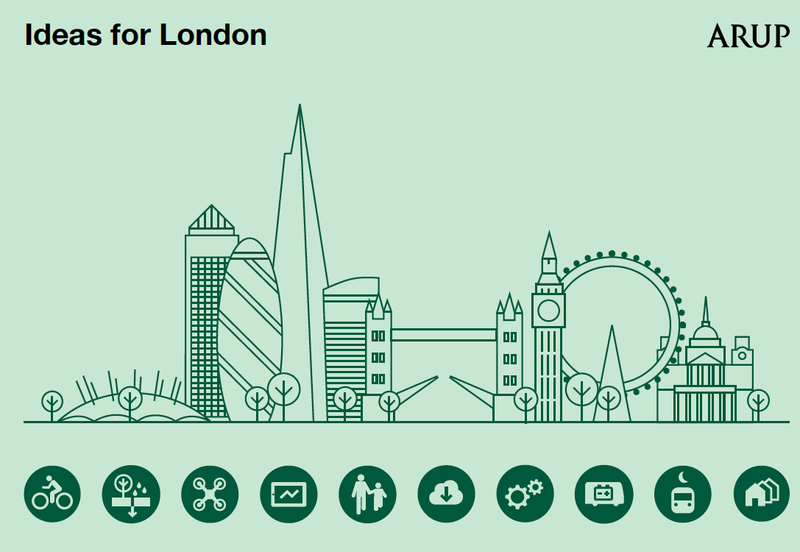 Further information on Greening London can be seen here on the GLA website alongside London’s Green Roof Map. 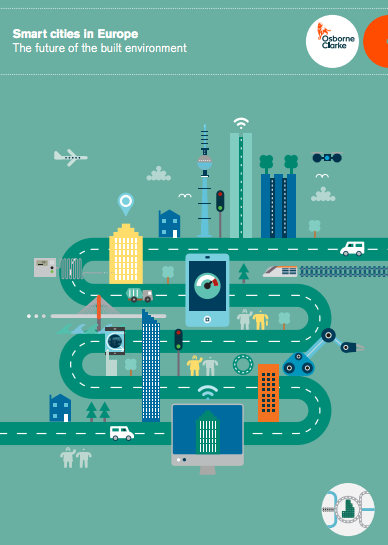 March 2016: A report has recently been published by President Obama’s Council of Advisors on Science and Technology report recommending ways to make the most of technology and innovation opportunities for cities. Energy systems considered supporting in city environments include: Distributed renewables, Co-generation, District heating and cooling, Low-cost energy storage, Smart-grids, micro-grids, energy-efficient lighting and Advanced HVAC systems. Similar recommendations on coordinating UK government policy action across various departments – especially in relation to supporting the roll out of low carbon energy systems – have been made over the past two years in DECC’s D3 report, the IPPR’s City Energy Report and ERP’s cities report. Though no such cross-departmental unit has as yet been established, it is interesting to note that DECC are working with a number of the cities involved in the government’s city devolution process, and are referred to in Liverpool’s devolution agreement and Manchester’s Devolution Agreement. 15 March 2016: New London Sustainable Development Commission (LSDC) report published recommending to the Mayor of London that a business district for new low-carbon industries is given the go ahead at Old Oak and Park Royal. Full details here.